It has been bought to my attention that Management have being approaching members on an individual basis to try and discuss the current outstanding pay claim. 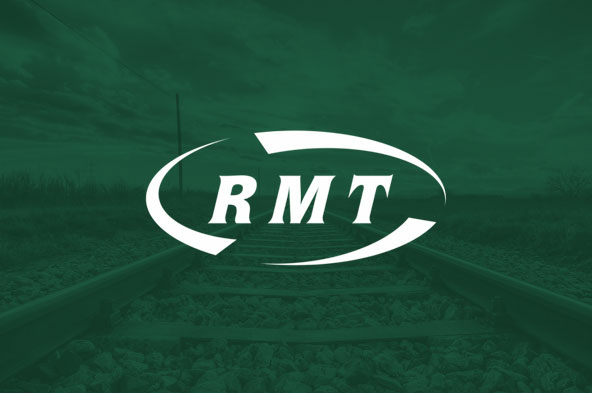 I would like to make it clear to you that this is completely unacceptable behaviour as you and your colleagues are part of a collective bargaining agreement and that any attempt to undermine the agreement is a breach of current legislation and RMT will defend it by all legal means at our disposal. I would like to take this opportunity to advise you that your union is currently taking legal action on behalf of our members working on the former Virgin East Coast Trains franchise on these very same grounds. If you are approached, I would respectfully ask that you remind management that you are part of collective bargaining and that any talks should be directed to your union’s negotiating team. If you have concerns, please raise them with your local rep and/or your RMT Regional Office in Doncaster on 01302 760694.